SPECIAL TOPIC NIGHT - A discussion of the Statute of Limitations (SOLs) in New York State ~~ Governor Cuomo gave NAASCA the opportunity to have our representatives meet with him and other survivor / advocates on Thursday, resulting in a sense of hope that was expressed in a Daily News article which appeared this morning. We discussed our understanding of the importance of having a well placed political advocate as an ally and of how every state has their own SOL laws. 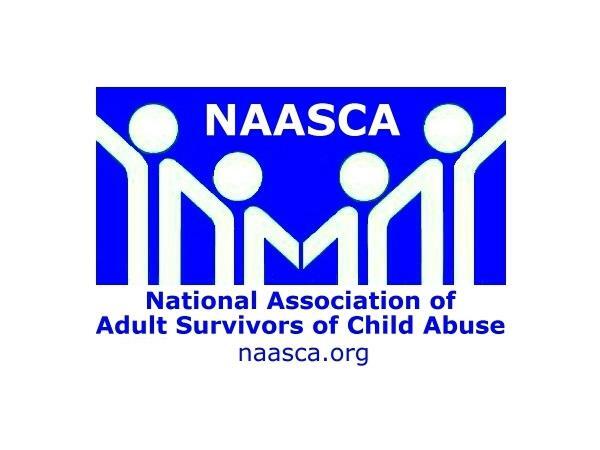 Marci Hamilton (SOL-reform.com) was at the meeting, and NAASCA invited Chris Anderson (MaleSurvivor.org) and Matt Sandusky (PeacefulHeartsFoundation.org), who missed the meeting due to traffic, to attend as their NAASCA family's representatives. It was, to say the least, a good meeting. We also discussed a number of other topics on the show such as the importance of reporting past child abuse and how 'getting justice' and 'healing' are separate issues (but may also be included with each other, too). Bill Murray also noted there had been a lot of sharing today on our Facebook page and Groups, and that numerous people had been exposed to NAASCA because of the Governor Cuomo meeting and his support.